Zoo With Roy: New Non-recurring Weekly Feature: Random Photoshop Thursday! MLB and Phillies need to start making stuffed Vanimals. Thanks for sending the link my way. Hope you don't mind while I use the pic for a couple days in exchange for a few "Go to ZWR"s.
Haha. I love it. 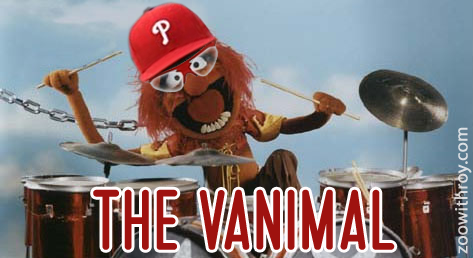 Especially The Vanimal one. Nice work. 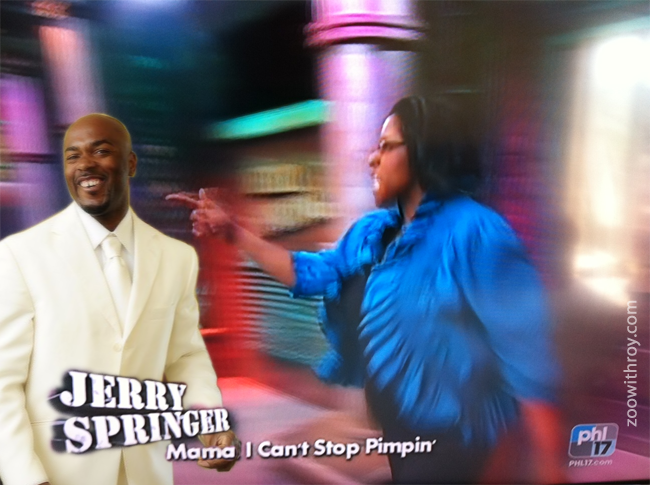 I want to go to a launch party with Jimmy Rollins. Always stay on your grind, cuz. We gotta get this.